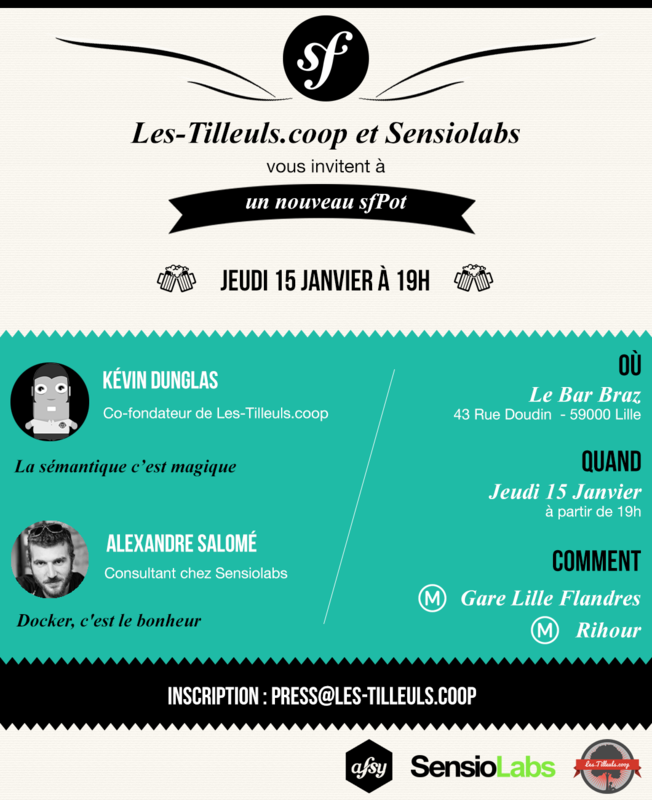 Alexandre Salomé (SensioLabs) et moi (Les-Tilleuls.coop) animeront un nouvel apéro Symfony à Lille le 15 janvier. L’un sur le web de données avec Symfony ou seront évoqués les APIs REST, l’hypermedia, Schema.org, PHP Schema et HydraBundle. L’autre sur Docker ou l’on parlera… de Docker ! Tout cela arrosé de bières belges. Rendez-vous le 15 janvier à 19h au Bar Braz rue Doudain à Lille. I’ve just released a new tiny open source bundle under the Les-Tilleuls.coop umbrella: CoopTilleulsOvhBundle. That bundle integrates the official PHP SDK provided by OVH and exposes it as a Symfony service. It also provides a convenient way to store API credentials in parameters.yml. The OVH API provides a lot of features including dynamic server management (elasticity) and monitoring, SMS sending, telephony configuration, billing… Almost all services provided by the first european internet hosting company (from Roubaix, France – our neighbors!) are exposed through their API, and can now be used from any Symfony application. As usual, the source code and tests are freely available on our GitHub account. The bundle can be installed using Composer. 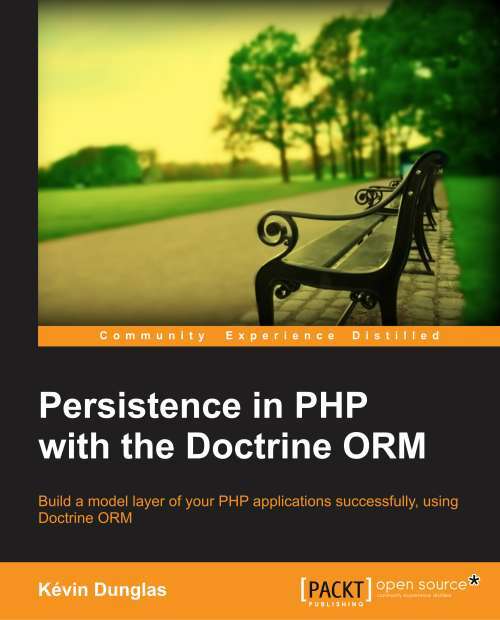 Thanks to Packt’s eBook Bonanza, my book “Persistence in PHP with Doctrine ORM” is available for only $5 until January 6th. Enjoy it! Two free chapters are available on the Pack website.